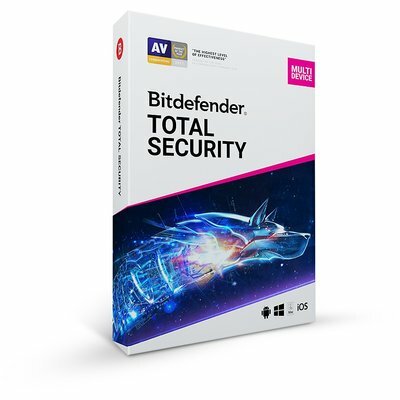 I recently ordered this product and received Bitdefender 2018 (3 Device) instead. I was told that this product was not stocked and that it would be taken down, yet here I am still able to add this product to my cart and checkout. Highly disappointing in the professionalism of this company.